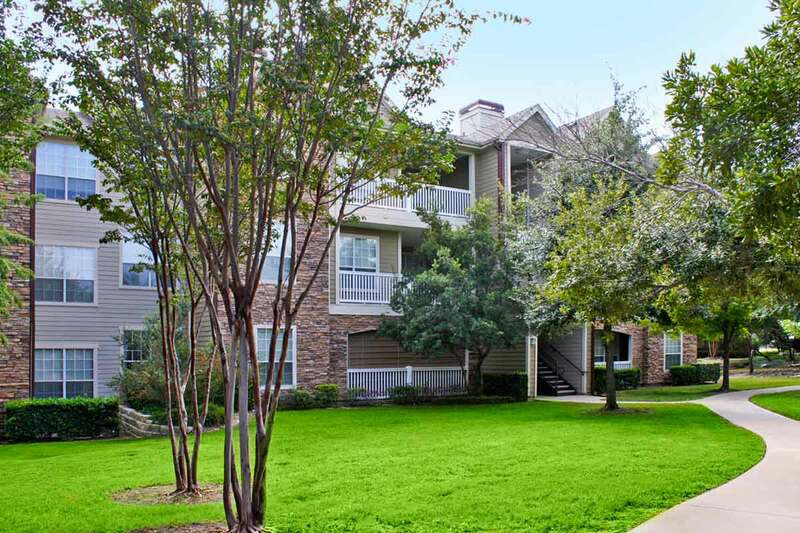 The Lodge At Lakeline Village is a landmark in residential living, ideally situated in beautiful Cedar Park, Texas, located within minutes of Austin. Nestled just off US Highway 183, we offer easy access to retail shops, fine dining and we are in close proximity to major employers. 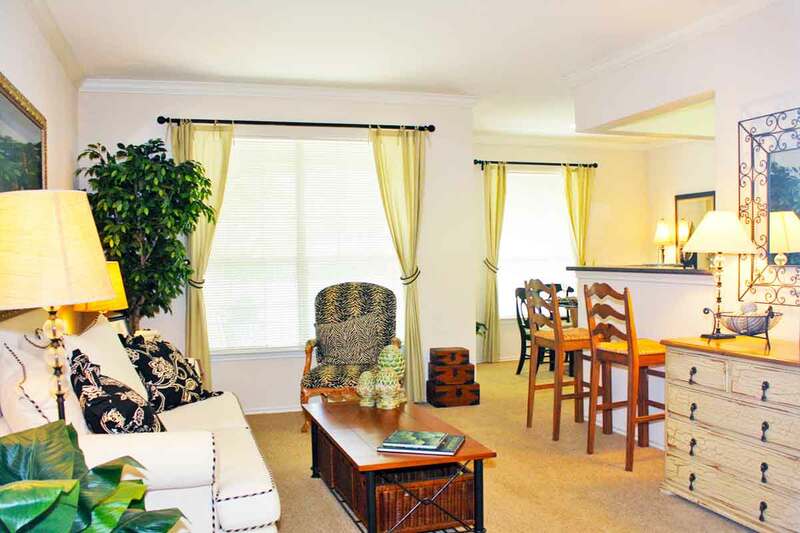 This beautifully landscaped community is just waiting for you! Spacious Walk In Closets, Full-Sized Washer & Dryer Included, Crown Molding, Oversized Balconies/Patios, Garden Tubs, Office Space With Built-Ins, All Electric Kitchens, Central Air/Heating, Ceramic Tile Entries, Ceiling Fans, 24 Hour Fitness Center, Game Room with Billiard and TV, Luxurious Clubhouse, Picnic / BBQ Area, Clubhouse / Poolside WiFi, Surround-Sound Theatre.